Thunderbird can gather and show messages from numerous mail accounts. 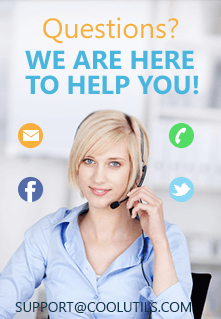 It is very comfortable, as all your mail accounts can be managed by one client. 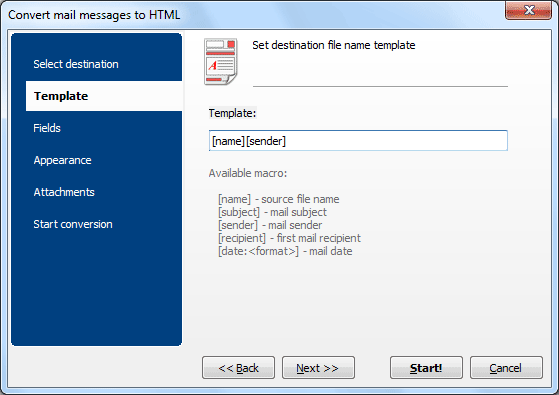 However, if you need to move to some EML-based mail manager, you will need to export Thunderbird emails to EML files. This is easily done by using Total Thunderbird Converter Pro. The program extracts each message from the native Thunderbird storage and exports it to EML. It is able to process them in batch, so you don't need to repeat the same process for each email. It saves a lot of time. You can convert the whole mailbox with all the folders within a few clicks. 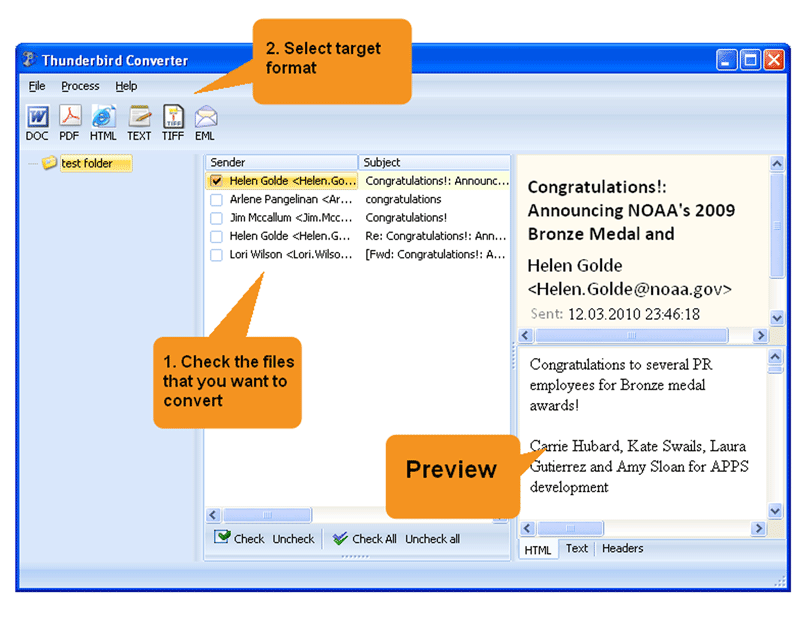 This email converter is adapted for any amount of data, you can deal with thousands of emails or even more at once. 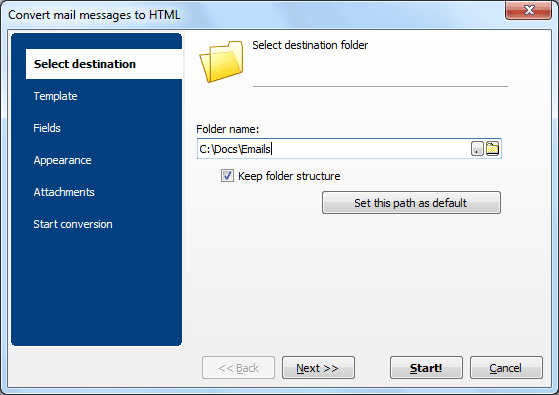 The program automatically syncs with Mozilla Thunderbird showing all messages from it. There is no need to set passwords to your mailboxes or configure anything. When conversion is ready, this Thunderbird converter opens destination folder with all EML copies inside. Besides EML you can export emails to PDF, TXT, HTML, TIFF or DOC formats. Attachment processing is available in all these variations of conversions. Download Total Thunderbird Converter Pro and extract your emails to any file type you need.